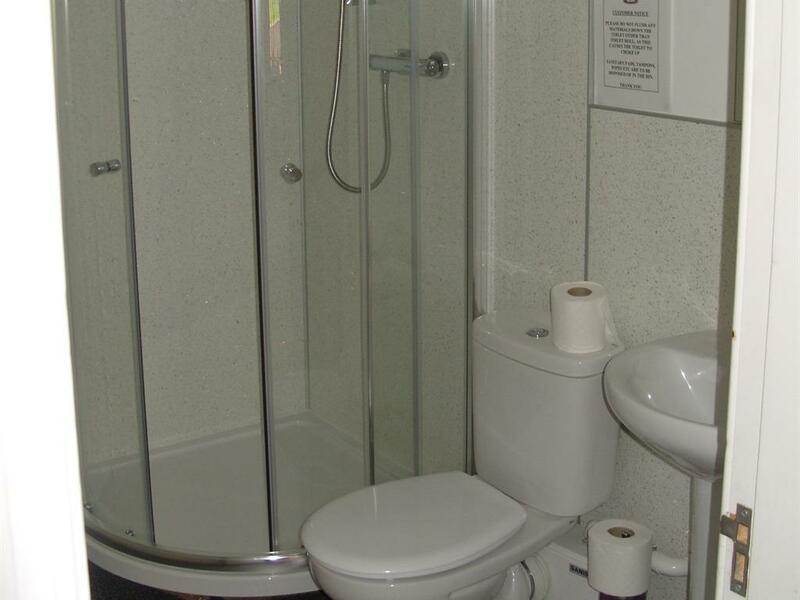 A double room with en-suite shower. 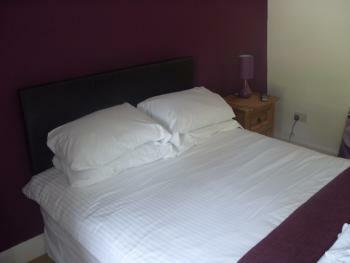 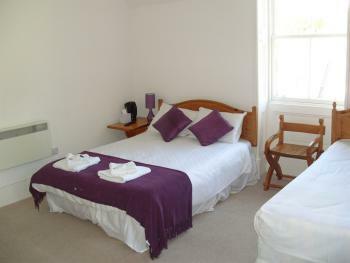 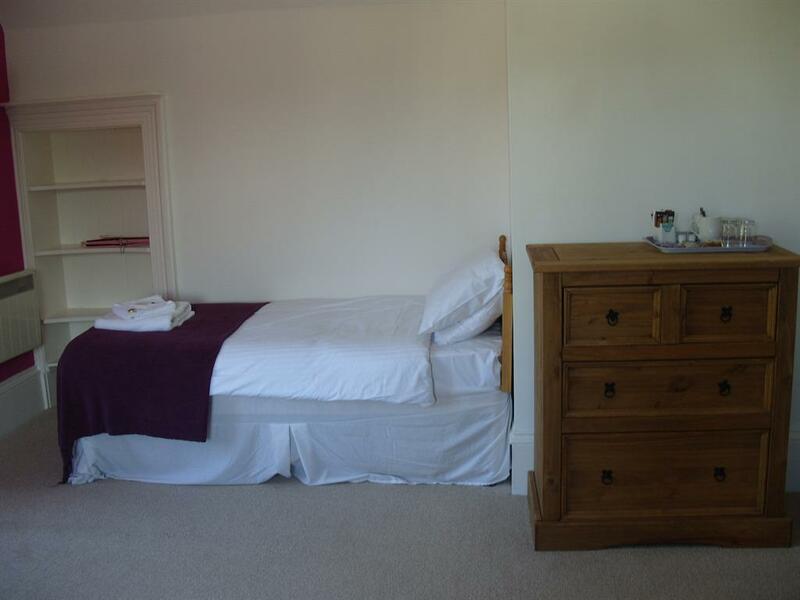 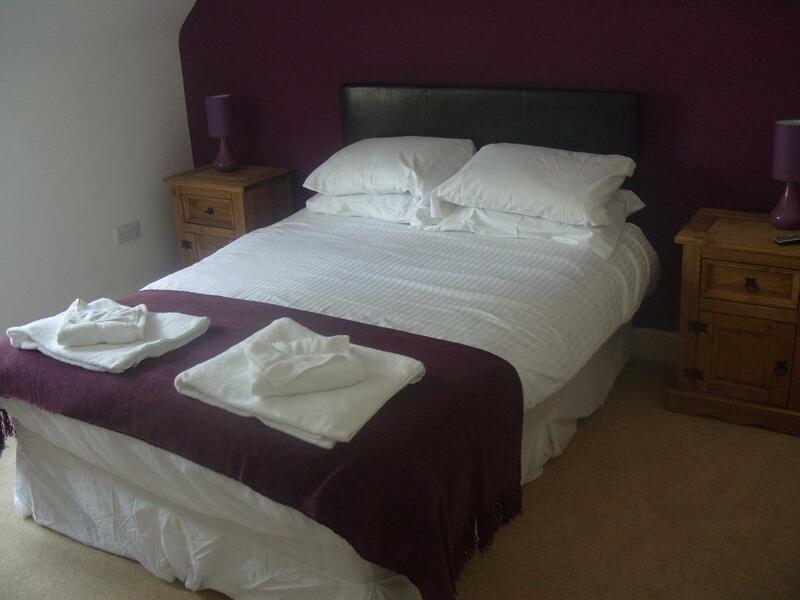 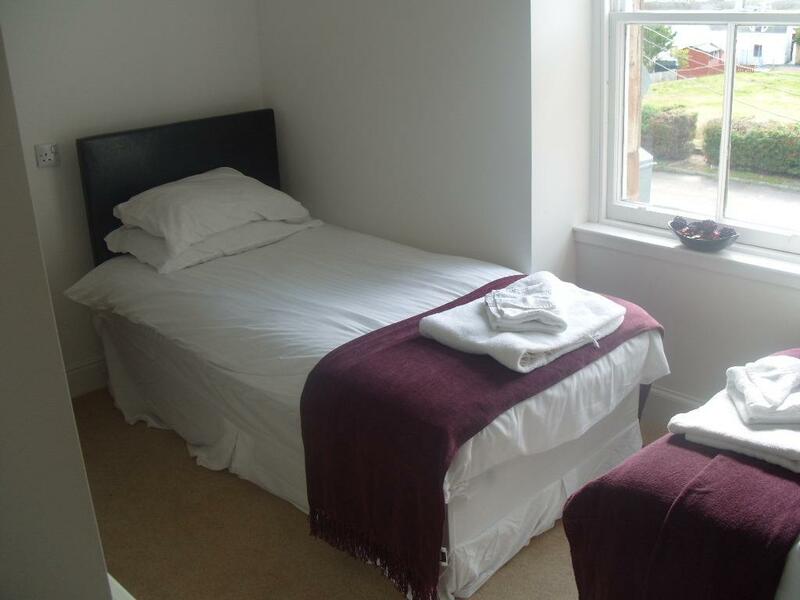 Each room has a large double bed, flat screen TV with DVD player, free Wi-Fi and tea and coffee making facilities. 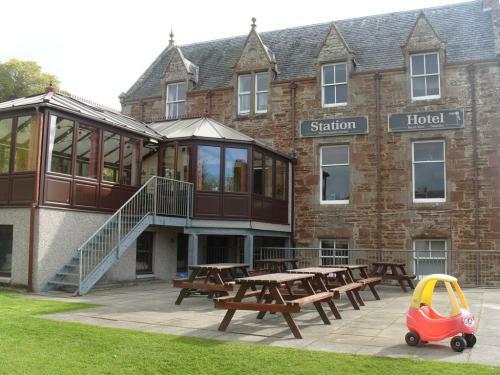 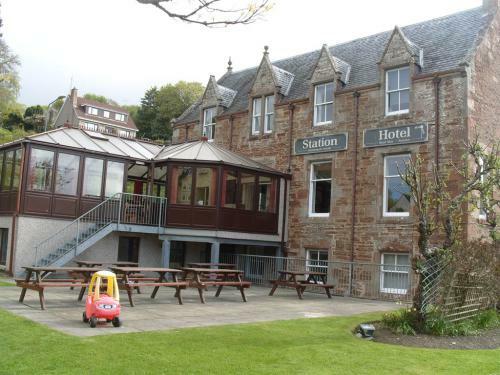 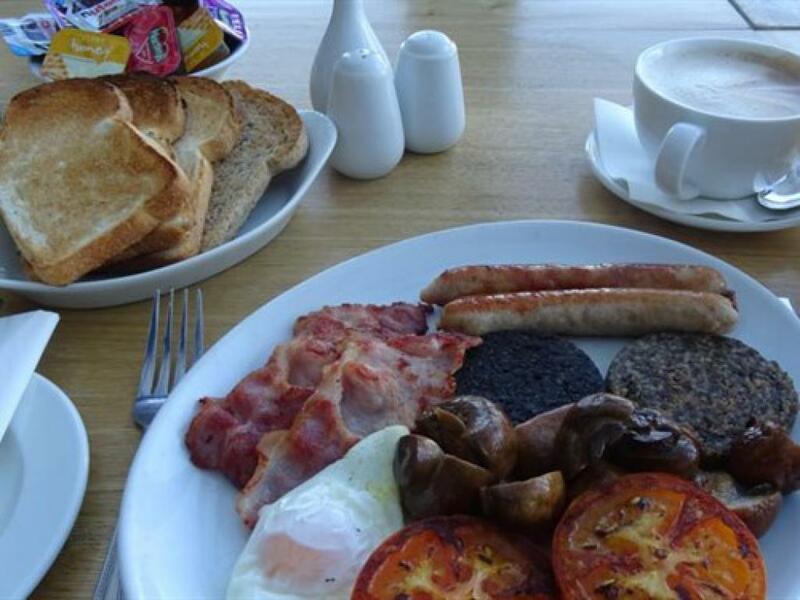 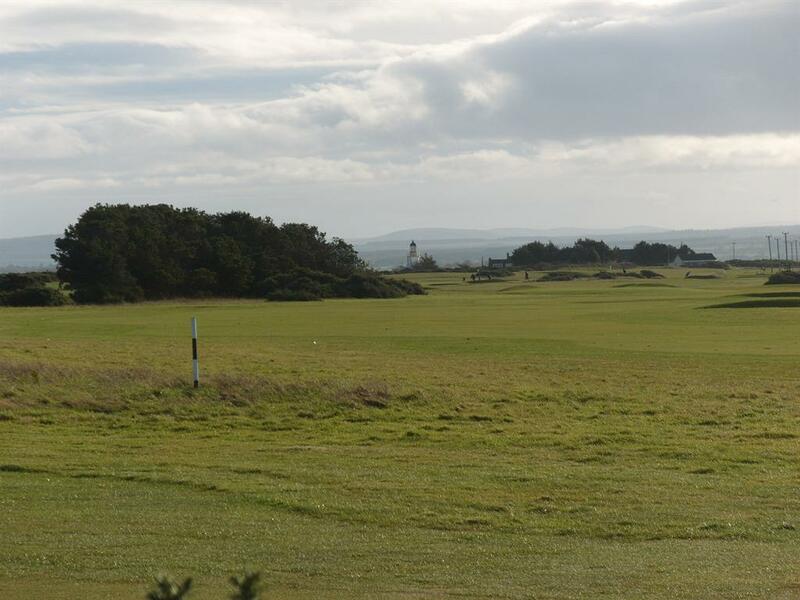 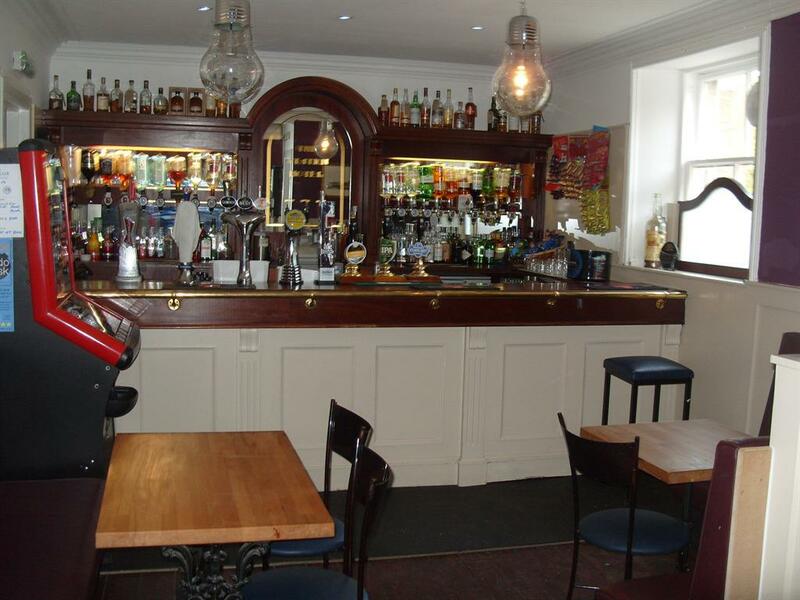 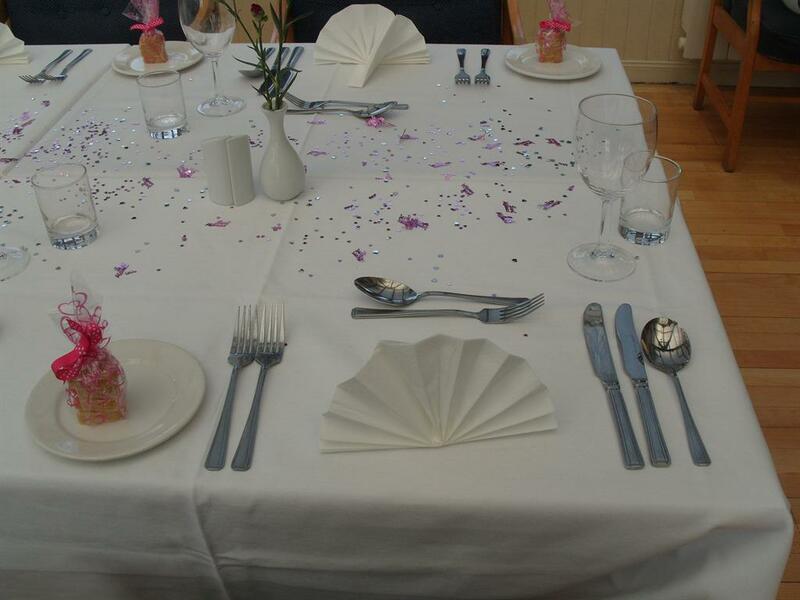 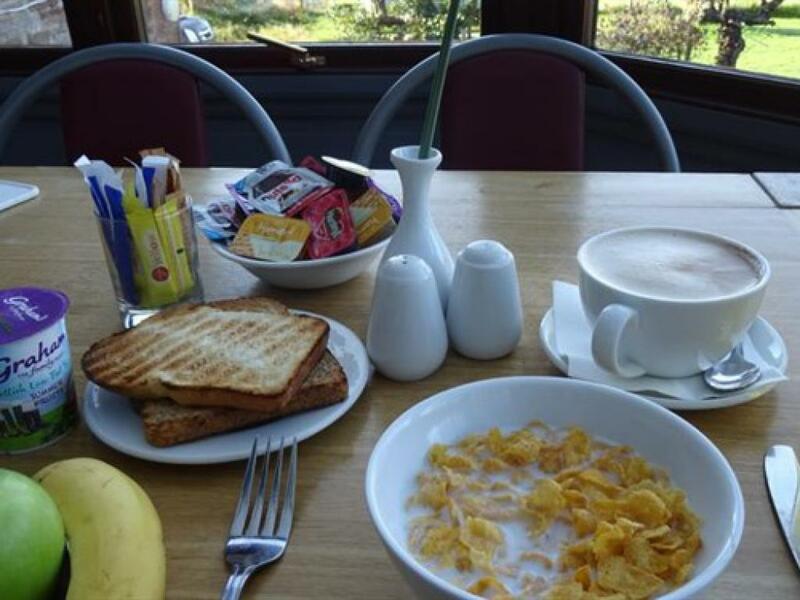 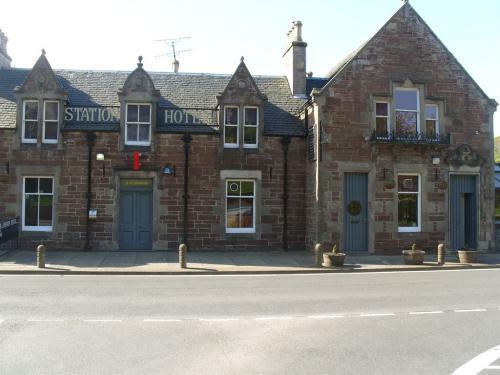 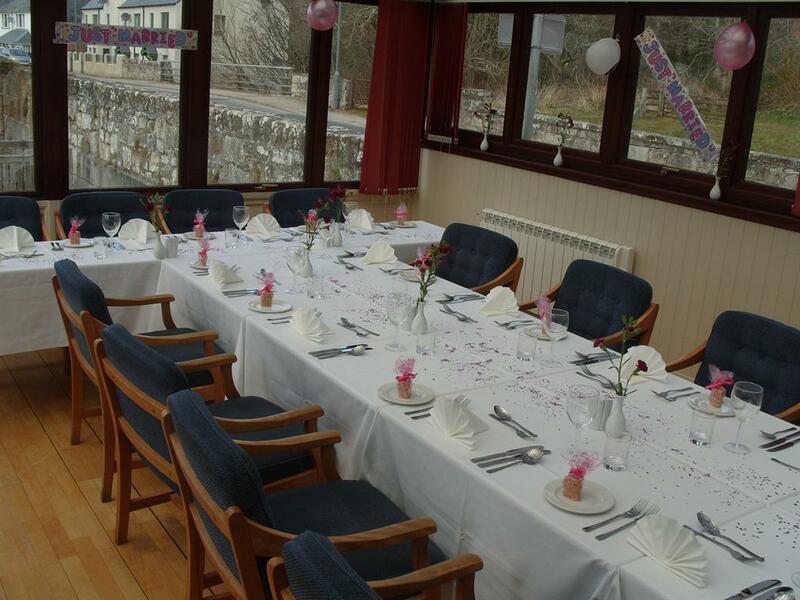 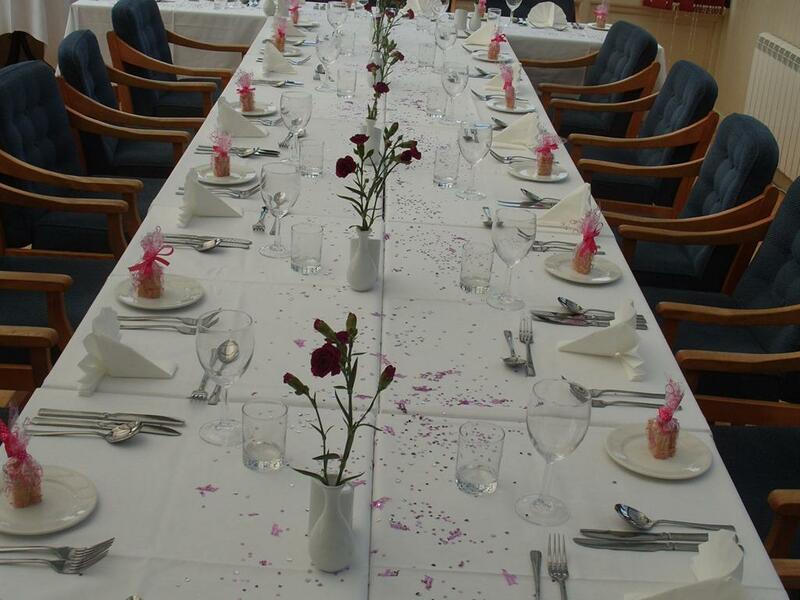 Situated in the picturesque fishing village of Avoch, the Station Hotel is centrally located in the heart of the beautiful Black Isle,and is only 15 minutes from Inverness by car. The hotel is ran by Richard and Lorraine Comfort, who bought the hotel in March 2011. After a lot of labour and love, the hotel offers 11 modern en-suite guest rooms, pool room, residents lounge and cosy bar. 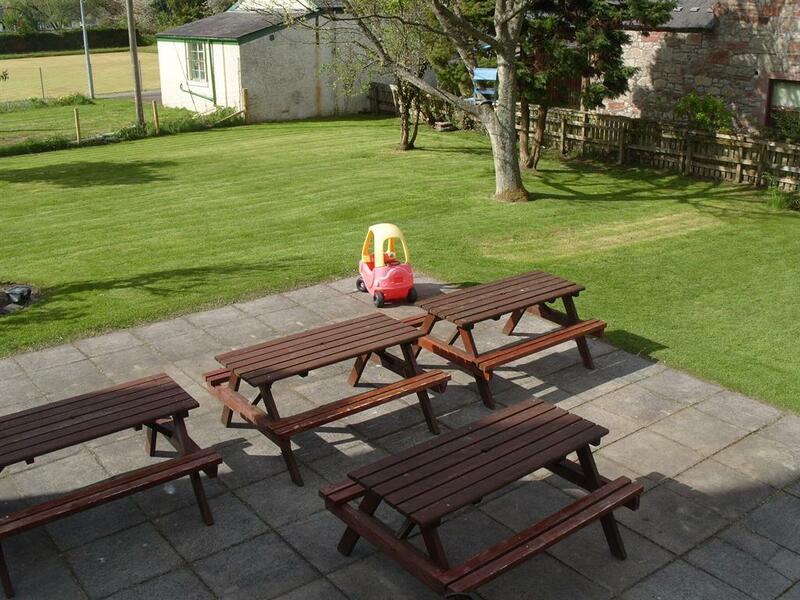 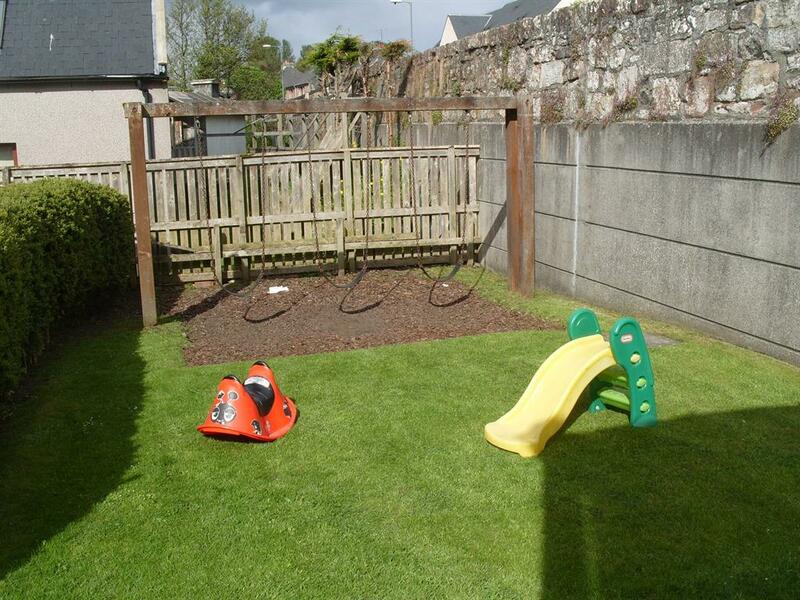 Facilities available on site include free wi-fi, flat screen HD tvs with Freeview, a large flowering beer garden and a private function room which is available for private hires.. As Avoch is on one of the main touist routes within the Highlands, there are plenty of activities near by to see and do. 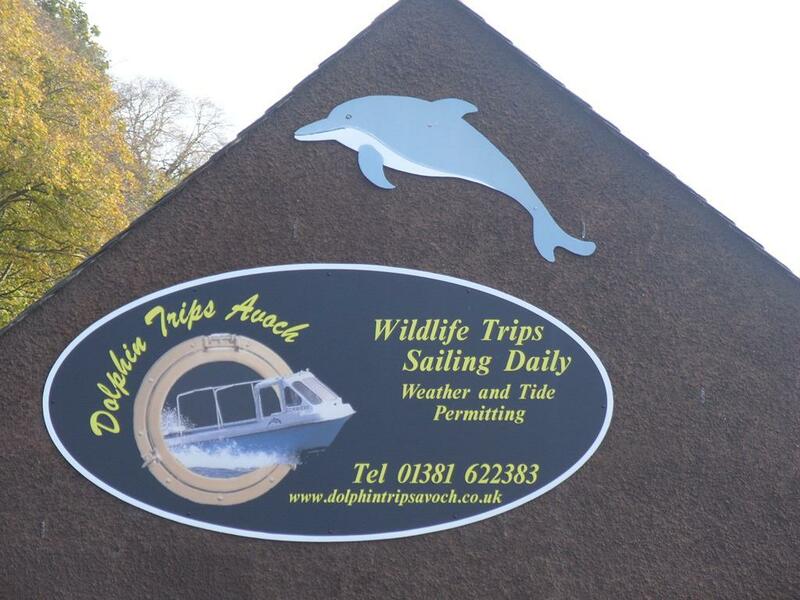 In the village itself there is a dolphin tour boat operating on a seasonal basis. 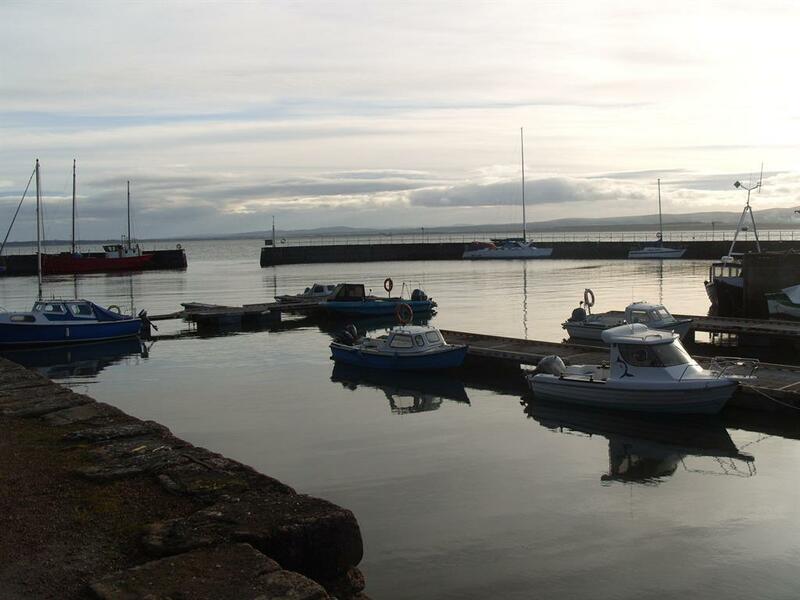 The Moray Firth is famous for its bottle nosed dolphins and they regularly make an appearance round by the Chanonry Point Light House and in and around the harbour. 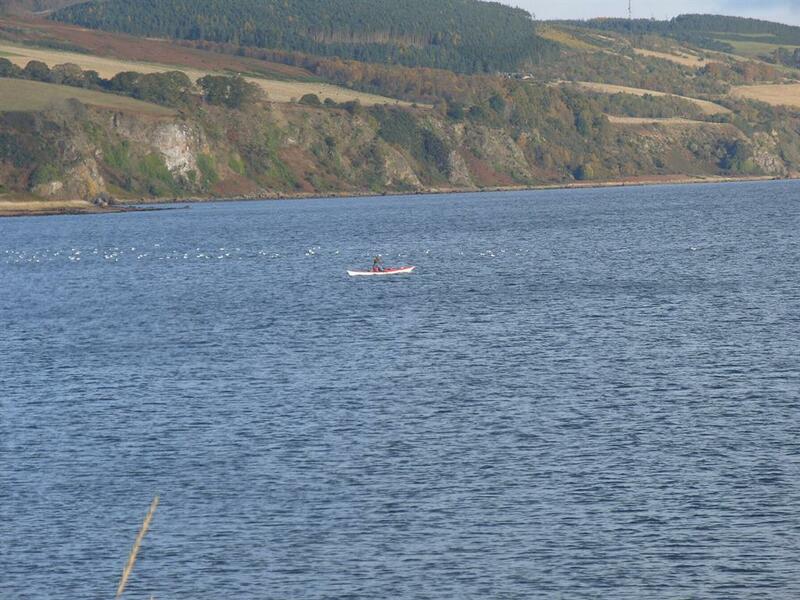 There are also many wild birds of prey that can be spotted within the area such as the rare 'Red Kite'. 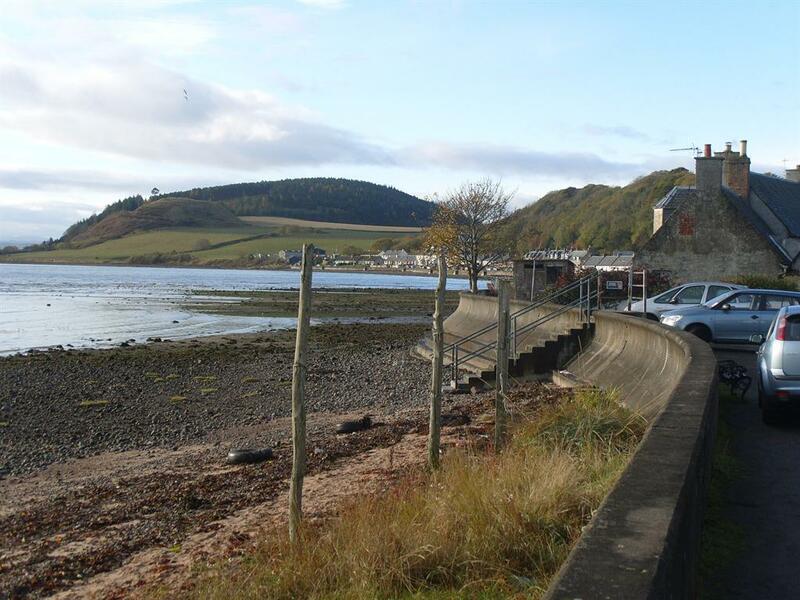 The Black Isle hosts numerous attractive beaches, with the award winning Rosemarkie Beach being no exception and only 5 minutes away by car. 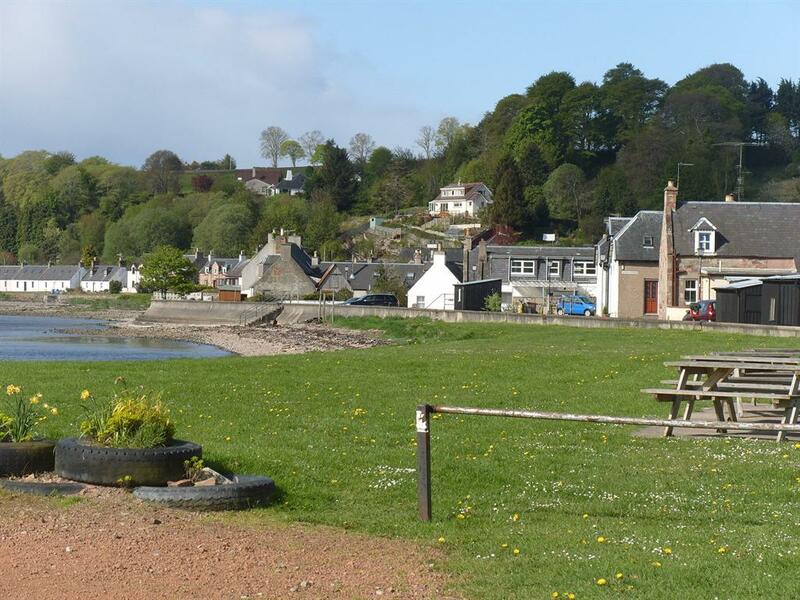 Also in Rosemarkie, you'll find the Groam House Museum which is full of interesting artifacts and local knowledge about the area. 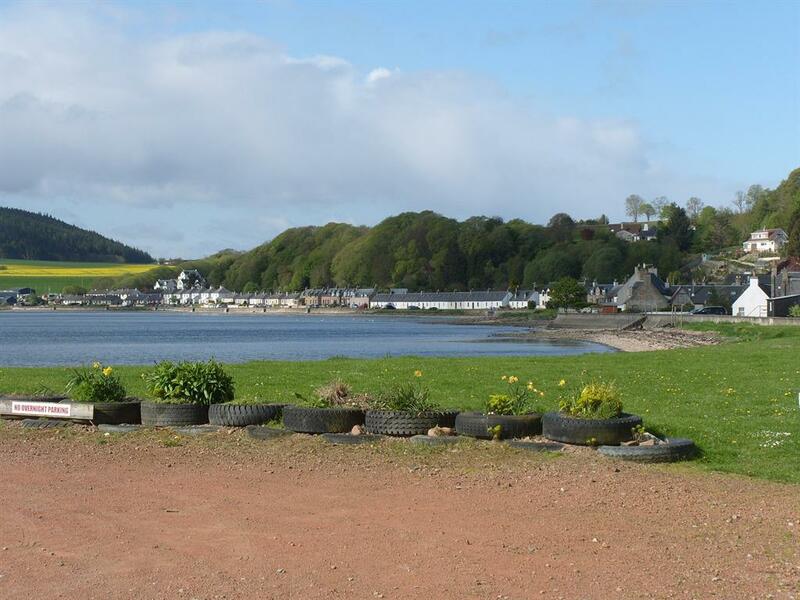 Further away in Cromarty (approx 8 miles), there are historic churches, archaeological digs and Hugh Millers' birthplace, cottage and museum. 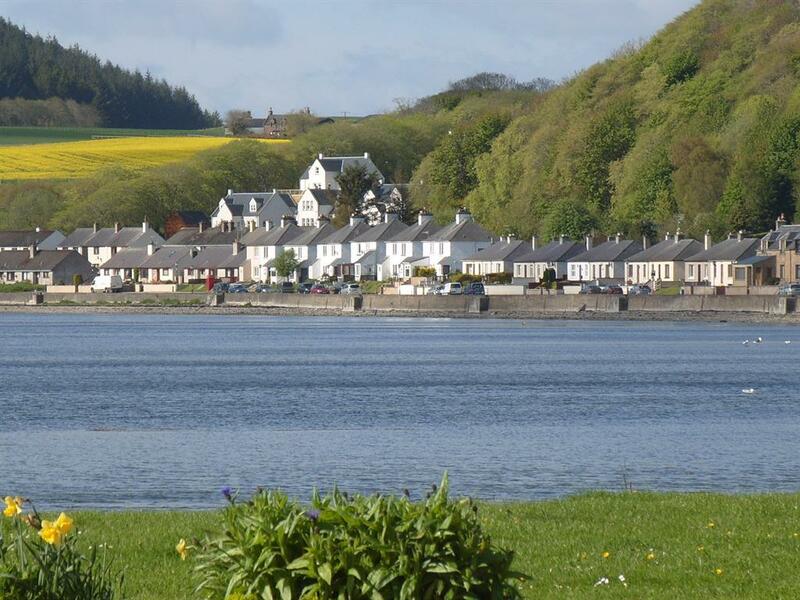 Miller rose to international acclaim as a geologist, editor and writer.